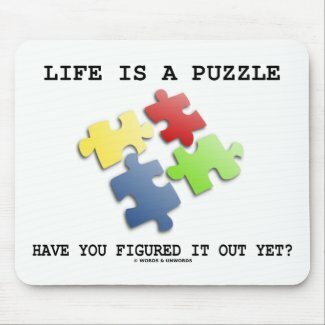 Life Is A Puzzle Have You Figured It Out Yet? 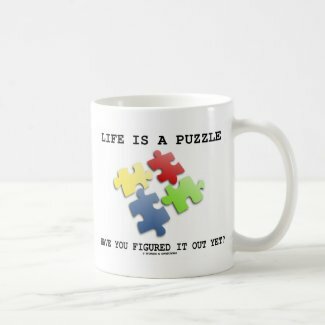 Do you view life as a puzzle? 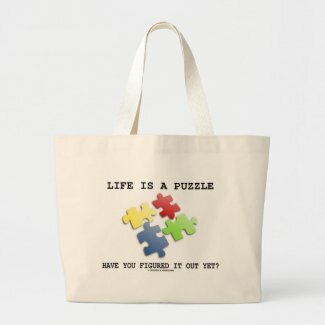 Showcase your wry jigsaw puzzle side with any of these gifts featuring the following saying: "Life Is A Puzzle Have You Figured It Out Yet?" 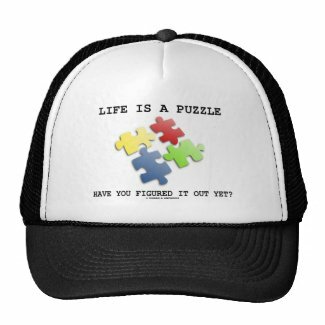 Memorable truism saying gifts for all who are trying to figure out their lives or who are trying to put the pieces of their life's puzzle back together again! 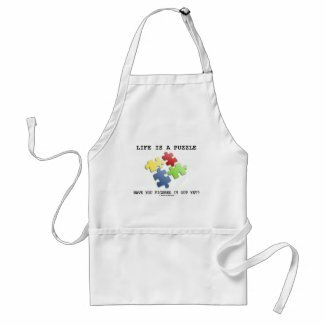 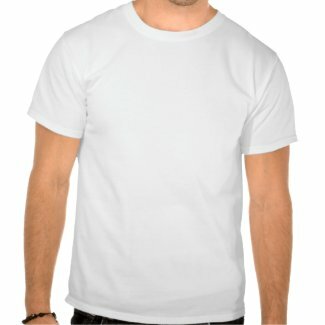 View more plate designs from Zazzle.